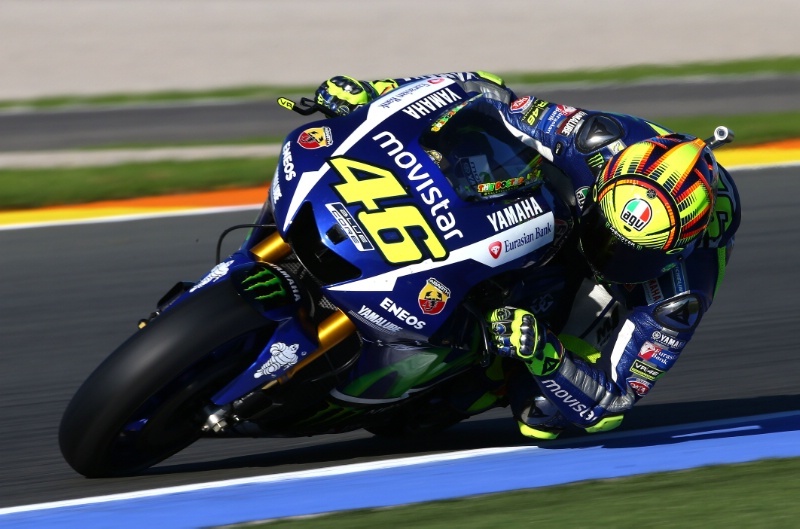 "Within a few hours the guys were close to the lap times they did during the race"
An exclusive interview with Michelin Racing's technical director Nicolas Goubert, conducted during the Valencia post-season test. 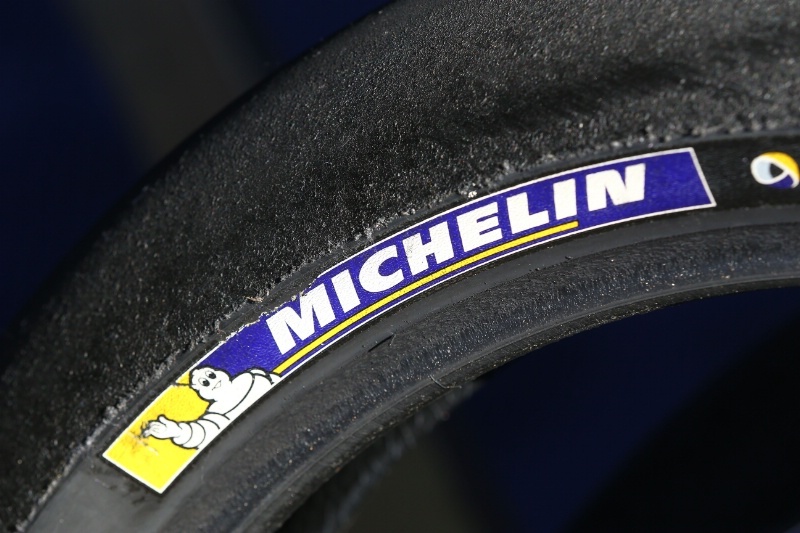 Michelin is taking over from Bridgestone as MotoGP's single tyre supplier, with Valencia marking the first occasion that official timing had been available for the new generation of French rubber. 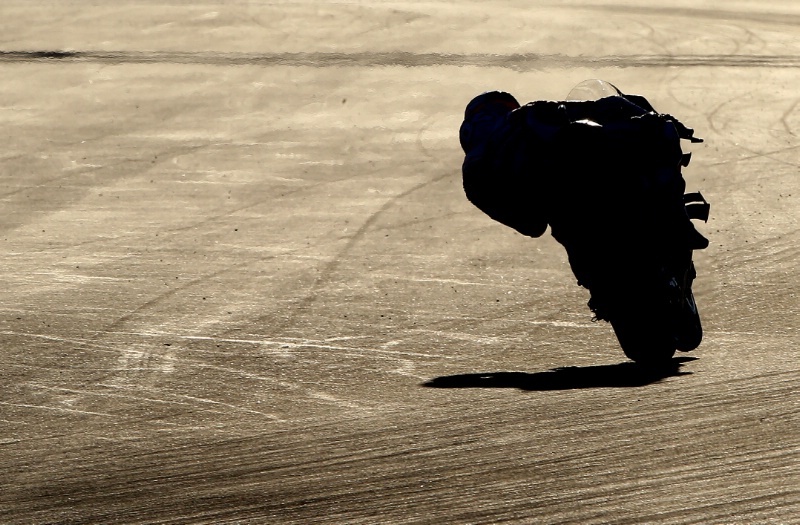 This is Michelin's first official MotoGP test since 2008, how does it feel to be back? Pretty good. We are really happy to be back because it's been seven long years. For us it's the last phase of the tyre design with everyone focused on the 2016 season and the new technical package, including the new electronics for some of them. Their job will be to make the most of the new package they have, so they will be dedicated to adapting to everything. We've seen you in the pits talking with the teams, what's the feedback been like for the tyres here? So far mixed feelings I would say. Very good lap time. Within a few hours the guys were close to what they did during the race. Were you surprised by the lap times? Not really, because it's also what we had seen during previous tests. The thing we still have to improve though is that we have to find a way, with the teams, to give the riders confidence not to crash. Nobody has been injured which is a good thing, but we have to find a way to improve. We expect the three parties to work from now on in the same direction: The teams to adapt the bike set-up, the riders to adapt to the new tyres - because you don't ride on Michelin like you ride on something else, and vice versa - and us, we will still be trying to give them as much confidence as possible. We'll continue working to make sure that they can start the first race feeling confident. A lot of the accidents seem to follow a similar pattern, often at the apex, just when riders touch the throttle. Can you explain what's happening? I don't have all of the analysis but some of them are quite similar to what we had beginning at Sepang, which as you say is maximum angle. 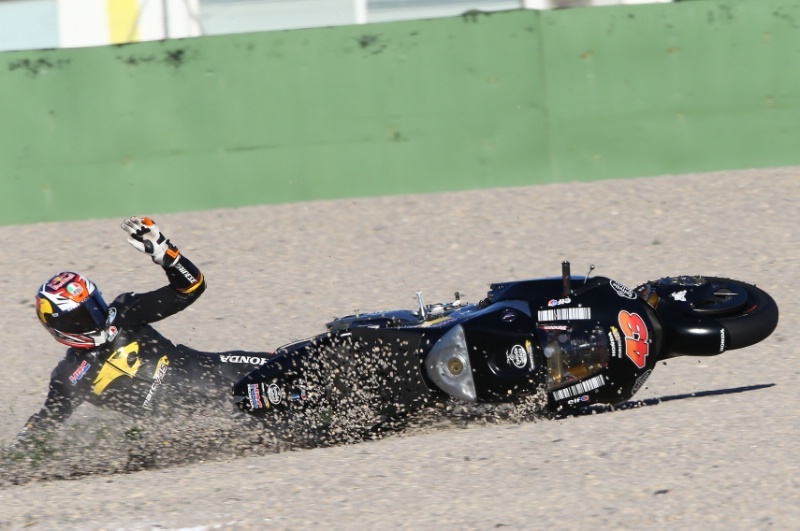 Then some of them, for example Pol Espargaro, crashed on the bumps with a low lean angle but after some movement from the bike. For sure, these are the two areas we have to work on. The first one [maximum lean] might be I would say more related to the tyres. The second one is a tyre and bike set-up combination. Basically some ground has to be made by the teams, some by the riders and some by us. For the rear tyres, the feedback again sounds very positive? Yes. There are no worries whatsoever for the rear. What have you brought to this test? Basically they have two fronts and two rears. Not that many tyres to test because we wanted to give them the opportunity to work on set-up. If you are testing new tyres you usually keep the set-up the same, to make sure that any difference is coming from the tyre. We were here two weeks ago with Pirro [Ducati test rider] and knew the tyres we have for this test were decent, I would say, and the pace shows that. Most of the riders have kept with the same spec, some switched to a slightly harder option because of the sun and heat. But more than tyre testing, this test is about set-up and adaptation for the riders and teams. Is this the first time they've really worked on set-up? I would say for most of them, yes. How close are you to deciding on the tyres you will bring to round one in Qatar for example? We are not there yet. I would say the rear is pretty much fixed. Of course it will change from track to track, but I would say we have a pretty clear idea of what we are going to do. For the front we know we still have room to improve and we will try to make the most of the remaining time to be at a level as high as possible for the first race of the season. Do you know how many difference tyre specifications you will need next season? We don't know exactly how many different specs we will have, but there will be a lot less for the front than the rear because the guys don't like to change the front [specification] very often. So we have to find a front versatile enough to cover different conditions. That is what we are working on now and we have four months ahead of us to decide. 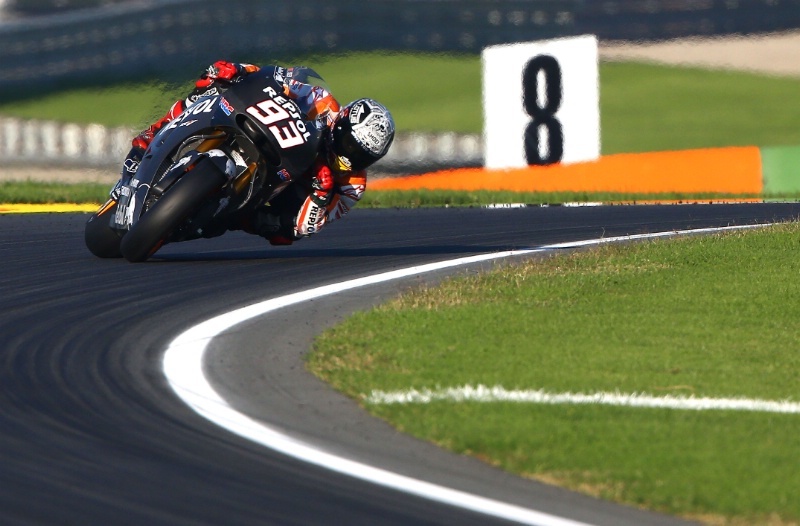 What did you think of MotoGP this season? This season was great because some of the races were tremendous. I wouldn't say that the last race was my favourite, but a lot of them were great. It's a good time to be coming back.